It’s been a month since we released the demo. We really appreciate that you tried the game and support us. 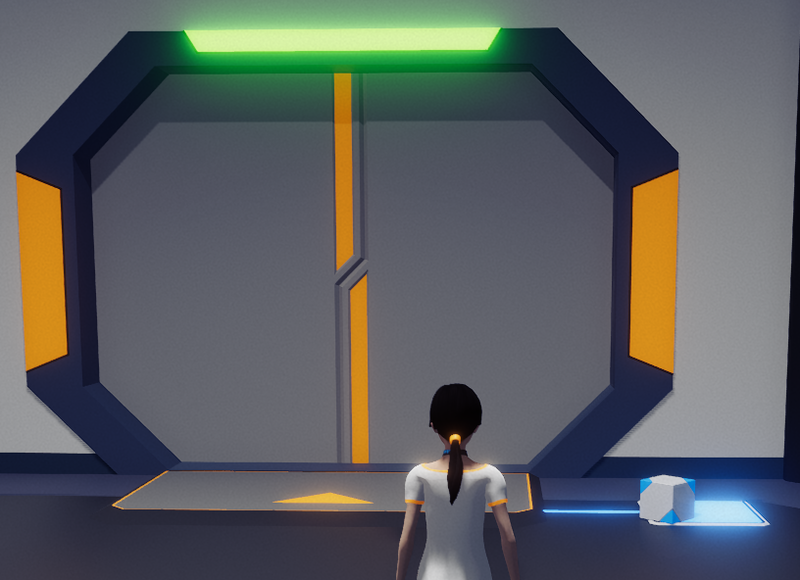 Many players told us that the game looks like the “Portal”, as they both are puzzle games with clean and stylish visuals. Then we want to talk about the similarities and differences between them. First of all, the way we see, there are two elements look similar in these two games. The ultimate objective of each level in “Protoform” is succinct, just solve the puzzle and leave through the exit. In this case, the cube is a “key”. And the process of puzzle solving is, in other words, execution of various steps in order. Therefore the cube is made to construct these steps and form short-term objectives, then naturally guide players to proceed. For example, generally speaking, players need to find the cube, then pass through the sentries, and bring the cube to the exit. It’s the design method commonly used in puzzle games. In the early phase of our project, we knew it’s a combination of puzzle and stealth games. In our designs, players need a tool to confront enemies. Just limited and strategic confrontation, not aggressive. Naturally, “Sound” came to our mind. Sentry’s hearing can be used to fight against itself. It’s common in stealth games too. After all, we combined the functions of “Sound making” and “Key” into one object, the cube. It’s something similar to the “Ockham’s razor”, which is “Entities should not be multiplied unnecessarily.” The cube is an object that provides various functions. In contrast, the cube in “Portal” has fairly singular functions. About the appearance of the cube, we’ve designed a lot of different shapes, and they transform according to the enabled function. But we think the appearance should be succinct and pure, since the functions are already so complicated. That’s why we chose the current shape. In puzzle design, obstacles are also necessary. One of the most important part is the roadblock-like existence to block the forward path. And likewise, we think we could combine all sorts of “roadblock” into a robot sentry image. 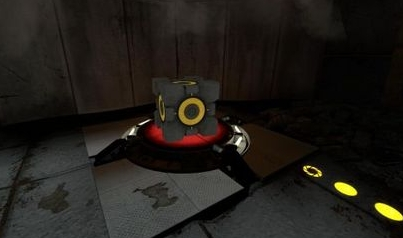 In “Portal”, sentry can be used by players against other sentries within the law of physics. When the game was still in the phase of concept development, we designed certain existences with multiple functions and roles, such as the cube and sentry. They are how they look right now because of countless consideration and discussion. We didn’t take inspirations from “Portal”, the only explanation is that similar designs leads to similar results. Apart from these two similar elements that are different in fact, the puzzle designs are not the same as well. In “Portal”, most puzzles are designed within the space scale, based on the law of physics. Solving the puzzle takes the player’s understanding of the mechanism of the portal gun, and imagination. As long as the correct method is understood based on the law of physics, the escape is guaranteed. However, the puzzles in “Protoform” is more combined with stealth element. Players need to observe the sentries, and seize the opportunity in terms of vision, hearing, speed, and time. 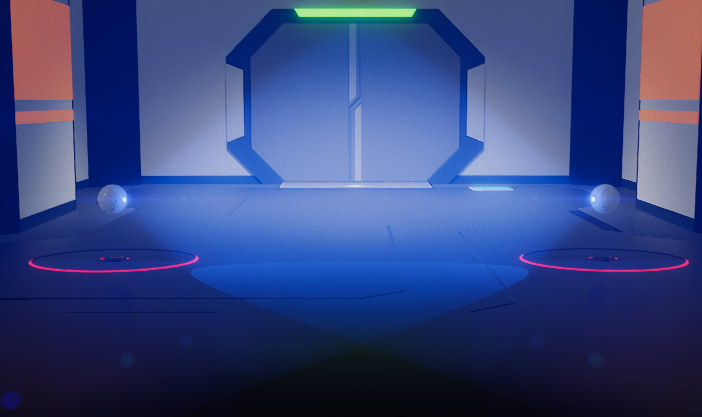 In the game, sentries’ vision and hearing is not only a threat, but also the key of puzzle solving for players. To some extent, there are similarities between these two games’ puzzle design. 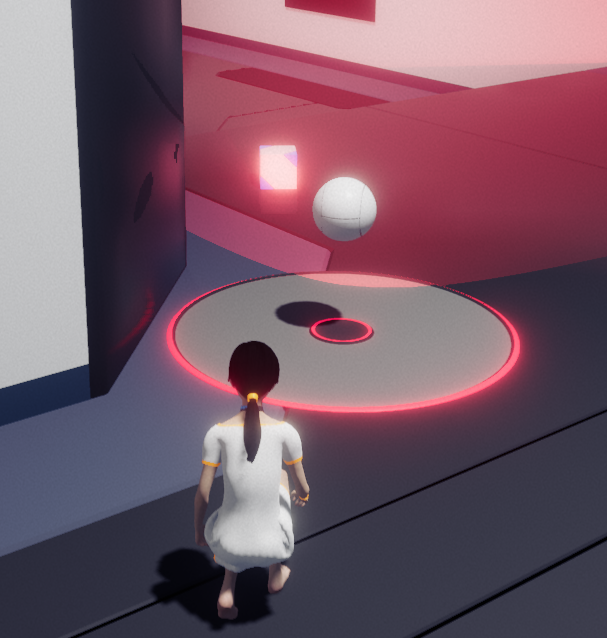 In the later stage of “Portal”, players can make use of the disadvantages instead to pass levels.